Having Special Time with Beautiful Sweets that Inspired Birthstone! 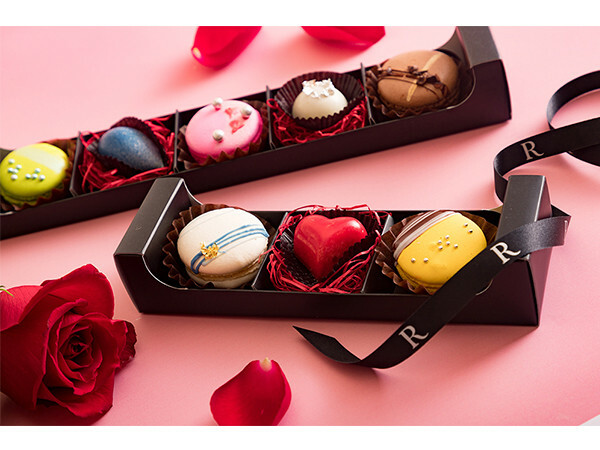 "Renaissance Resort Okinawa" will offer a special plan "Birthstone Dream my only Girandole" which you can pick 12 kinds of sweets with tea or coffee from 12 kinds of beautiful chocolates inspired by 12 months birthstone and 6 macarons from February 1 to March 31. Those Chocolate are the following categories: Garnet (Rose) as January, Amethyst (Raspberry) as February, Aquamarine (Salam Caramel) as March, Diamond (Champagne) as April, Emerald (Strawberry) as May, Pearl (Passion Fruit) as June, Ruby (Shikuwasa) as July, Peridot (Matcha) as August, Sapphire (Calvados) as September, Opal (Cassis) as October, Yellow Topaz (Pear) and Turquoise (pistachio) as December. Macaroons can be selected from six flavors: Coconut, Banana, Lime, Earl Gray, Plum with Perilla, and Coffee. 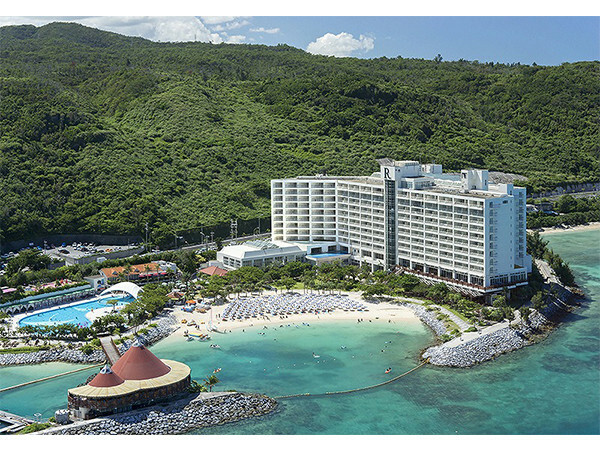 The price is 2500 yen (tax and surcharge excluded) per person and is currently reservations are available. Also, since chocolate and macaroons can take away, it is also recommended for gifts to loved ones. For takeaway, 3 pieces 750 yen, 5 pieces 1200 yen, 10 pieces 2300 (all tax excluded). 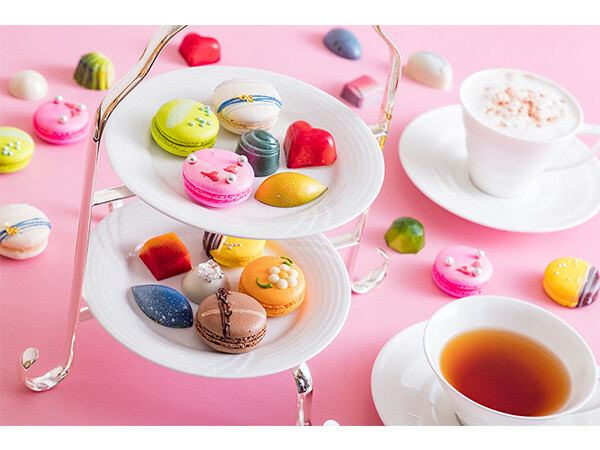 Let’s select your favorite chocolates and macaroons of jewelry-like beauty and made the original "Girandor (gem)", enjoying the delicious taste by the pastry chef's skill, and making the vacation in Okinawa even more special.